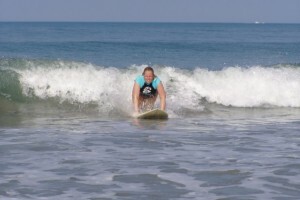 All the surf lessons below are safe for children and adults. 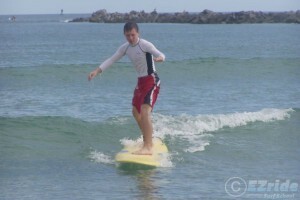 They were developed to provide the best surf experience for all skill levels. All the information below applies to all types of surf lessons. 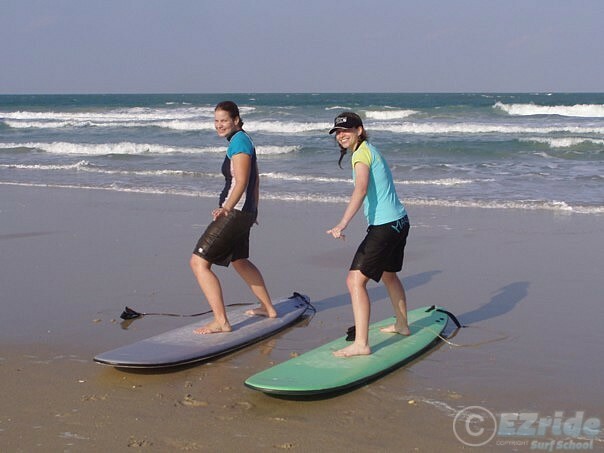 After you read the general information, you can surf on your surf lesson option and have a more detailed surf lesson description. 3. 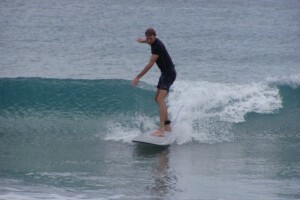 You will be with a friendly, patient, and professional surf instructor to ensure your safety. 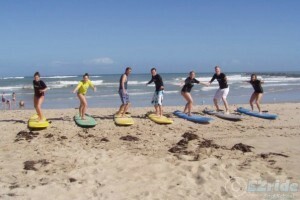 All of our instructors are CPR certified, and professional surf riders. All have vast knowledge in oceanography, forecast, wave riding, and nutrition. 4. 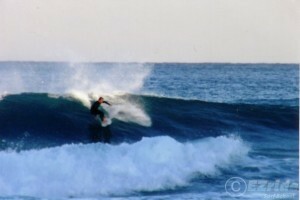 Enjoy surf in an encouraging and positive atmosphere. You will feel confident. 5. Learn about the ocean and all the aspects related to surf that will help you improve your surf performance. 6. 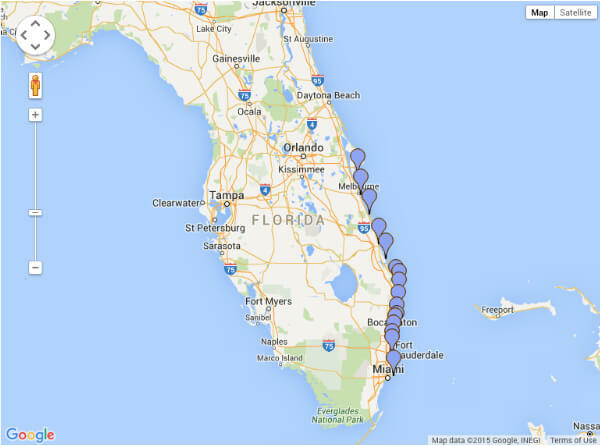 Feel confident, you have made the right investment, and never want to leave the ocean. 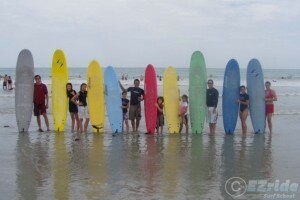 Surf lessons length: 1 ½ to 7 hours, we offer customized packages and special services. The minimum age required is 5 years. 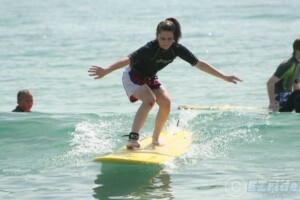 All of the classes include information about safe procedures, whether you are a first timer, or a experienced surfer. You will have available the ultimate information and techniques that have been developed from 33 years of surf riding and experience. This is your moment! Go surfing today!